So the spring came up alot sooner than expected but to make a long story short, the front driver side wheel stud broke and my brother and I fixed it in the garage having a few drinks. 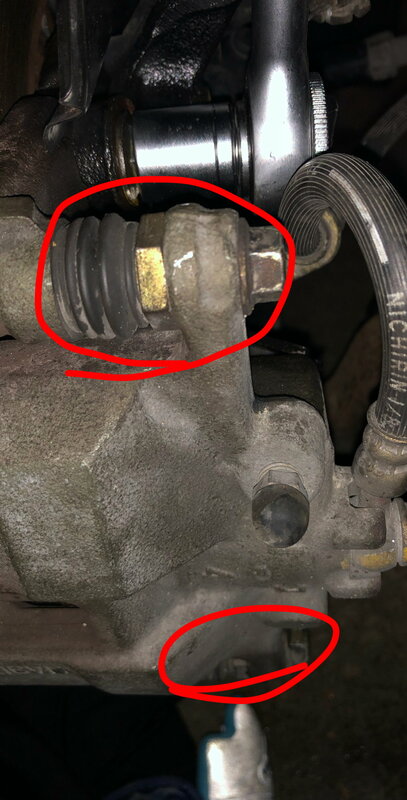 Attached is the part in question, I wouldn't be surprised if one of us tightened/loosened it on accident but I have no clue what is is or does. I tried looking through parts diagrams and I found P/N's but no description anywhere. The reason im questioning it is because after my brother and I fixed the stud, something began dragging on the rotor. Ill attach another picture of the culprit that dragging but it is a part of the rotor so I think something got misaligned somewhere. Are you pointing at the caliper pin? you should also check the rotor set screw that holds it onto the hub, if that isn't seated right it can cause a dragging noise. It is the bolts that hold the caliper to the bracket. If you were changing your brake pads you'd remove one or both of those bolts to slide the caliper up so you could replace the pads. The caliper is two pieces and the main part that holds the pads floats over the rotor, the bolt you circled with the rubber boot is where is floats over, this should not be removed but be free and move by hand when the caliper is removed from the rotor. 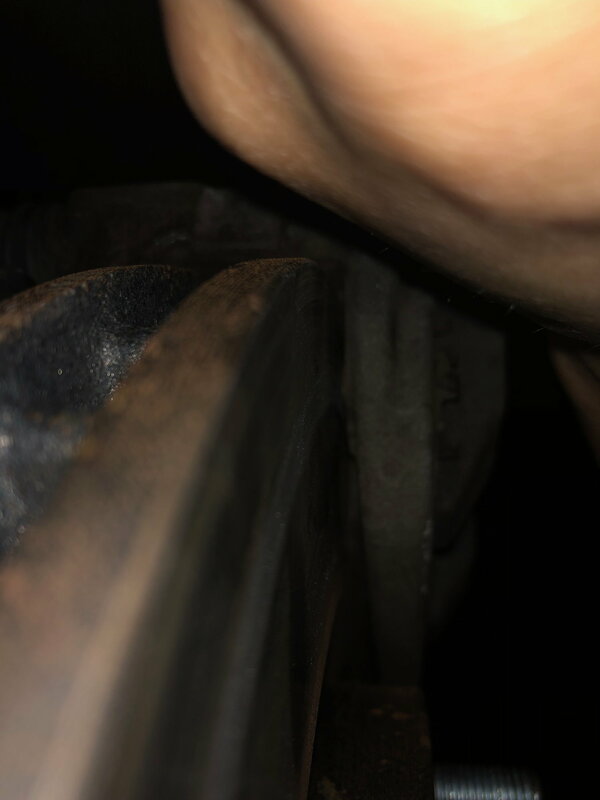 It looks like in your dark bad pic its possibly jammed up and the outer portion of the caliper is grinding on the rotor. The bolt circled should not need to be touched. Removed the caliper again and make sure you get movement there back and forth and nothing hanging up. Last edited by s2000Junky; 03-13-2019 at 02:26 PM. why? removing the bottom bolt and lifting is a quick pad swap at the track? (we're talking pads not rotors and pads) whats wrong with that? Am I missing something? Because Magna was confused at which bolts he was looking at. Refer to my previous post. Also both caliper mounting bolts have to be removed and caliper slid entirely off the rotor to clear the pads, but that's not important here. 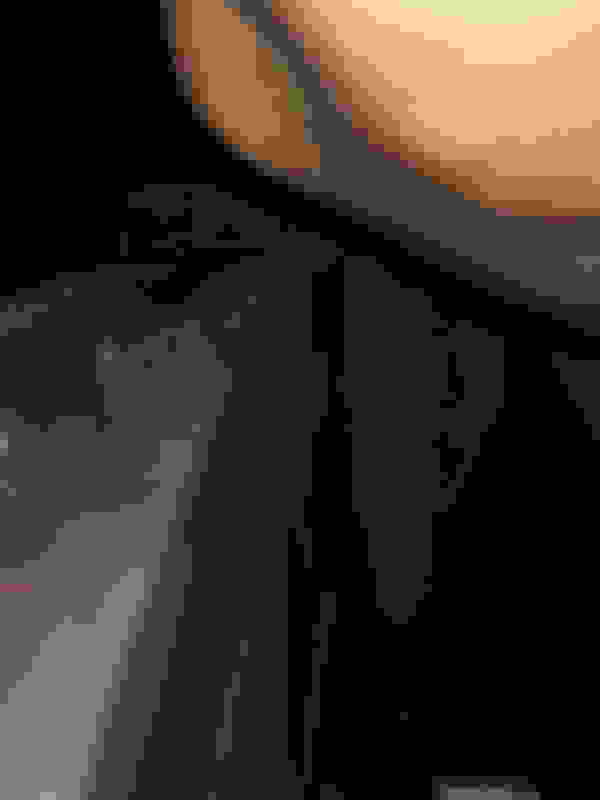 Last edited by s2000Junky; 03-13-2019 at 05:34 PM. Quick Reply: Help identifying a part!